Carpenter Ants may occur in several colors, although the most important species are black. One of the largest members of the ant family, carpenter ants take their name from their habit of chewing passageways (called “galleries”) inside wood. They live in these galleries and make excursions, most often at night, to hunt for food and water. These ants often set up satellite colonies inside homes from parent colonies located outside in a tree or landscape timber. 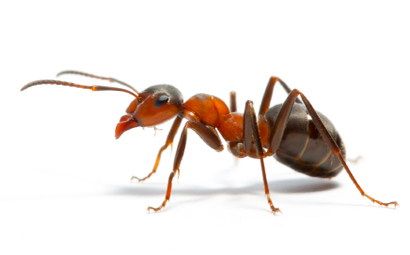 Carpenter Ants do more damage than any other pest. Pharaoh Ants are monomorphic (1/16) inch in size, body is usually pale, varying from yellowish to reddish, with the abdomen often darker almost black. Up to 300,000 workers with multiple queens will nest in wall and cabinet voids, behind baseboards, behind refrigerator insulation, inside hollow curtain rods, or in the folds of sheets, clothes, or paper. 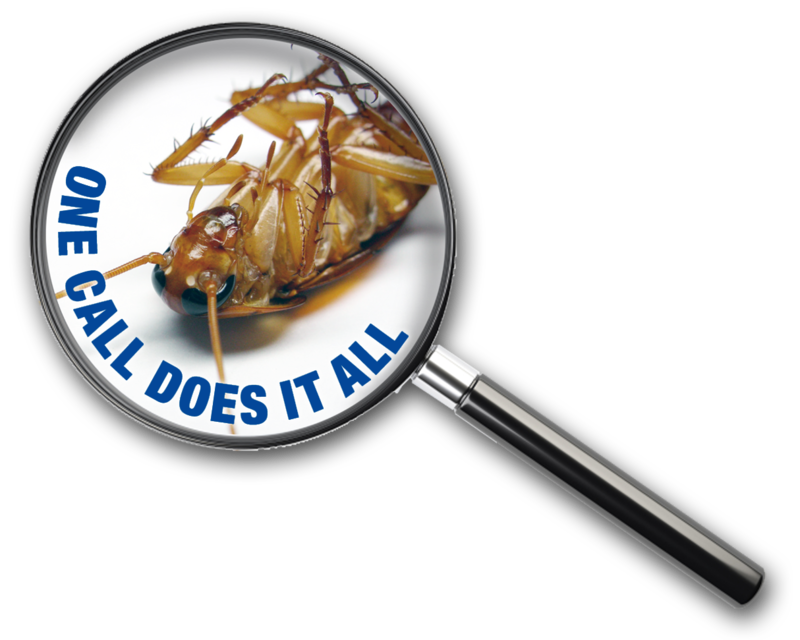 They follow plumbing and wiring and have been found in light switches and electrical outlets. In colder climates they prefer to nest in heated buildings.